Dr Emanuela Grima completed her BSc (Hons) Psychology at the University of Exeter. She then completed her MSc in Neuroscience at the Institute of Psychiatry (King’s College London) and her Doctorate in Clinical Psychology at the University of Birmingham. Dr Grima has experience carrying out psychological assessment and treatment of a wide range of mental health problems. She has worked with people experiencing a variety of mental health difficulties including low mood/depression, anxiety disorders, phobias, stress, psychosis and attention deficit hyperactivity disorder (ADHD). She has worked with people across all age groups and in a range of settings, including NHS inpatient and outpatient. Dr Grima has a particular interest in Mindfulness and Compassion Focused Therapy approaches and is a qualified Mindfulness trainer. She is also the founder of a Mindfulness Center in Italy and organizes and runs Mindfulness and Compassion retreats in Umbria, Italy. 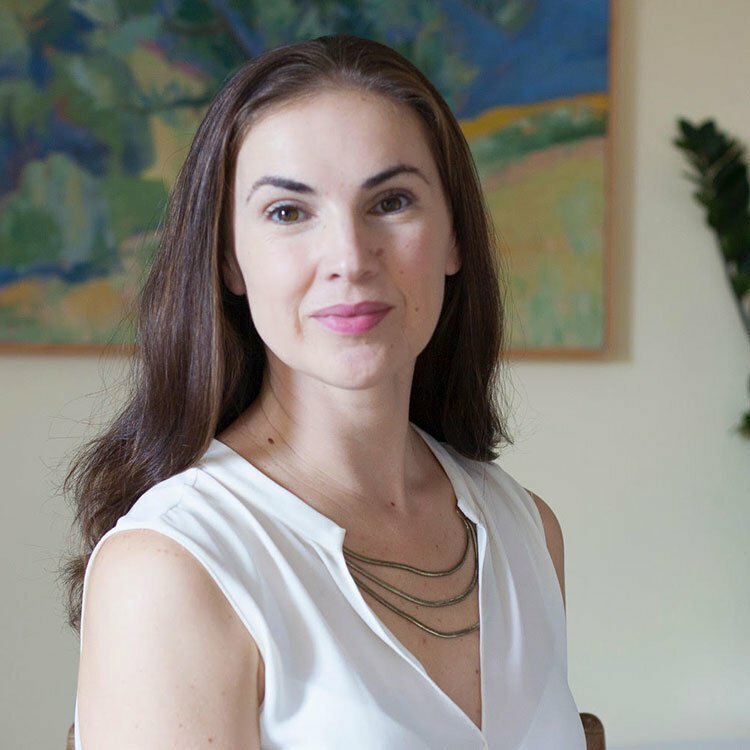 Dr Grima’s work draws on a wide range of evidence-based psychological models including Cognitive Behaviour Therapy (CBT), Systemic Therapy, Mindfulness approaches, Acceptance and Commitment Therapy (ACT) and Compassion Focused Therapy. She can offer therapy in both English and Italian.